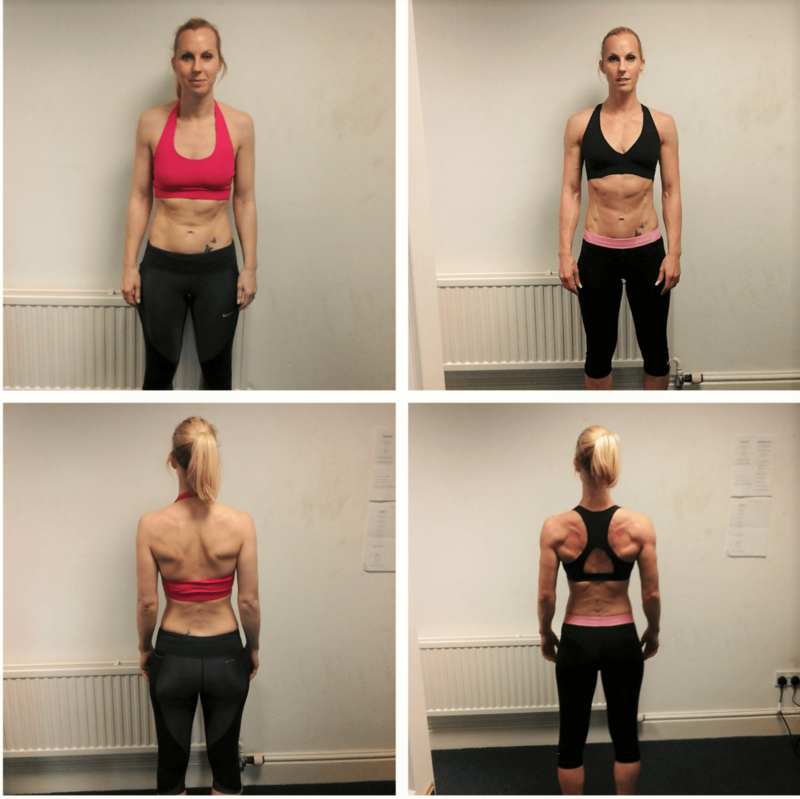 Every client who comes to see us have a story to tell and a reason for coming to work with us to change their bodies, outlook and in some cases lives. and so, i’ll like to hand you over to my client Becky for her to tell you what her 12 week transformation with me meant to her. 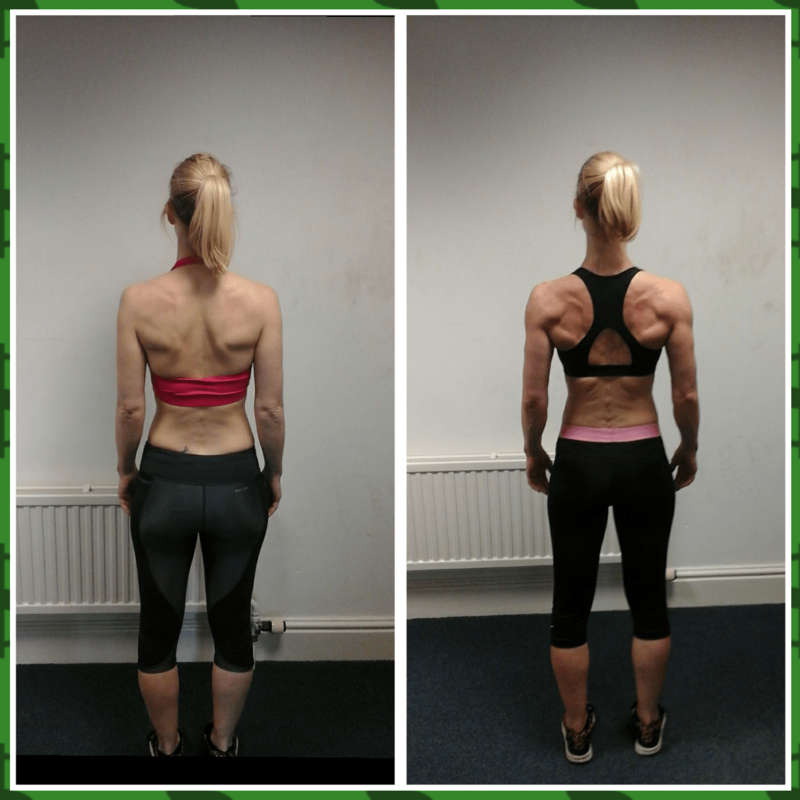 The content demonstrated the level of knowledge and expertise that I was looking for to a) be able to navigate around my health/physical issues that would make it challenging and b) get me past my sticking point of achievement, take my training and results to the next level that I’d struggled to get past on my own. If i’m honest, the traditional before and after’s aren’t necessarily clinchers for me as anyone can get good results if they stick to a plan… it was reading that you knew how to get me to stick to the plan and overcome emotional eating with various strategies that clinched it for me i.e. demonstrated a true understanding of the barriers that actually stop people from achieving their goals and how to overcome them. 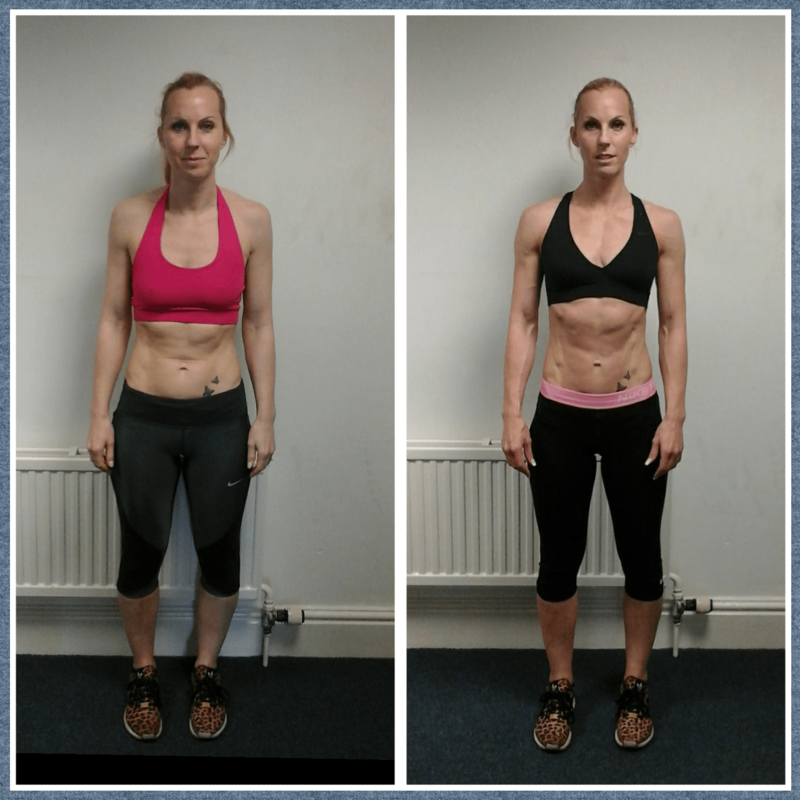 Amazing body fat reduction, physical and mental strength, a much better relationship with food and understanding how to eat to maintain the results I’ve achieved without any obsessing or weighing or calculating macros. I’m happier, healthier and much more confident and feel like a better role model for my children and clients. A photoshoot I wasn’t even planning on means I now have some amazing shots for my website that i’m super proud of. Yes, absolutely! But it’s bloody hard work! I thought I was a tough task-master!!! CMP really know their stuff and couldn’t have been more supportive. If you’re ready and prepared to commit and put in the hard work yourself they’ll get you outstanding results. Do you feel that you’re ready for the body and results you deserve?